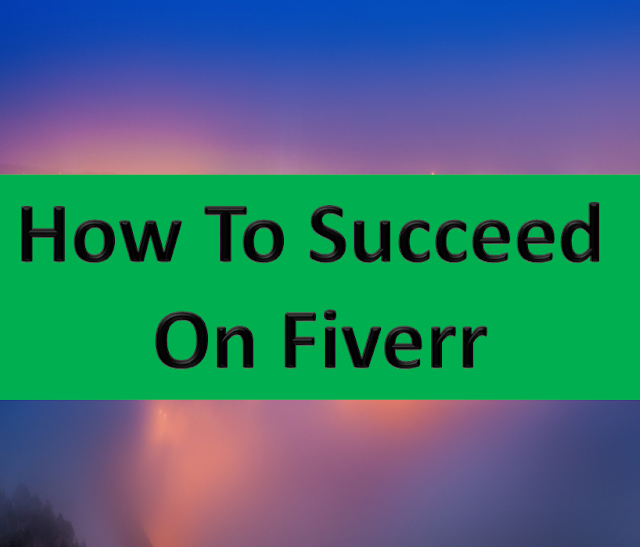 In recent time there is huge competition in every field of freelancing, In this article i will be giving you some tips on how to succeed on fiverr from creation of gigs to getting your very first freelance job. Getting your very first job is not easy so let first understand on how to create a eye catchy gigs on fiverr.com. You have to provide a eye catchy gig title such as "i will design your business logo", and select the your desired category according to the skill or services you are providing to your clients & define your search tags such Logo Design, Graphics design etc as per your skill, Defining tag helps the buyer to find your gig. here you have select the name of your package and description as well as you have to decide how many hours you are going to work here. 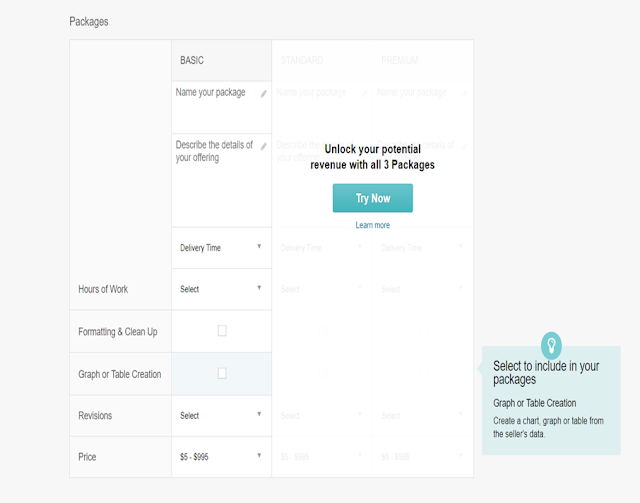 Then you have to select a perfect pricing for your gigs according to your experience . This is the most important step where you describe your gig on what you are going to provide to your clients, details about your gig. 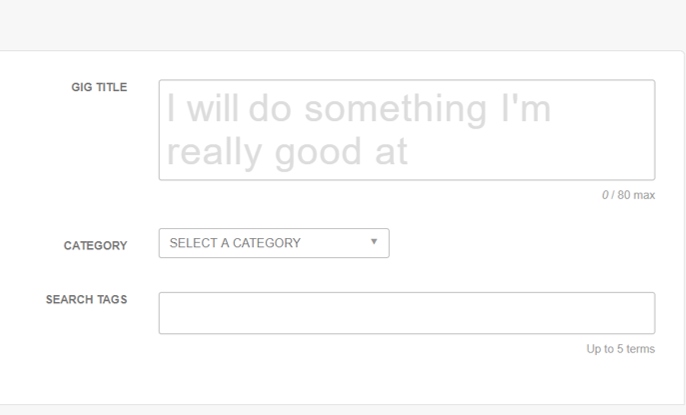 Here You have to write your description very carefully as it is consider as the most important step. Then you have to provide details on what you need from the buyer in order to start your job. Then lastly you have to provide your gig a eye catchy photo and video so that buyer get attracted to it. A good photo and a video helps your buyer to understand the gigs perfectly and you will have high chances of getting the job.